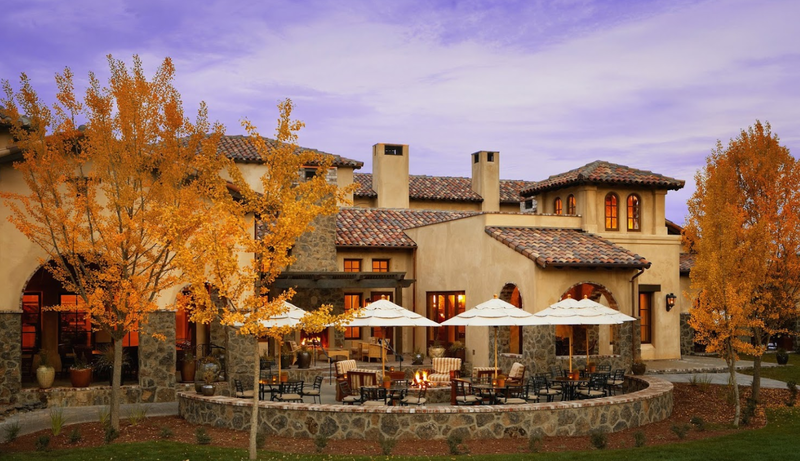 Rent Fairmont Sonoma Mission Inn and Spa | Corporate Events | Wedding Locations, Event Spaces and Party Venues. Our world-class meeting facilities provide an array of Wine Country inspired venues, including executive boardrooms and flexible function rooms with natural daylight and state-of-the-art technology for meetings. Fairmont’s unique program offerings, turn-key events and professional planners help engage your guests with social and eco-conscious opportunities for added impact. All of our Sonoma meeting facilities and suites reflect the Wine Country's relaxed, casual elegance with muted colors, high ceilings and floor-to-ceiling windows. Complete business center and audio-visual services available. From the perfect proposal to a wedding reception that matches the stars in their eyes, romance and Fairmont is a match made in heaven. The Fairmont Sonoma Mission Inn & Spa in the heart of Wine Country offers several outstanding wedding reception locations, each with their own distinctive personality. Each of our signature venues promises a beautiful wedding reception that will provide an unforgettable experience for you and your guests. Happily-ever-after begins with The Fairmont Sonoma Mission Inn & Spa. Black-tie galas, balls and VIP social events that are the talk of the season demand glamorous and elegant settings. Refined design, dramatic architectural details and inspired backdrops set the tone for magnificent social events. Our skilled teams create inspiring settings and delectable cuisine that transform the expected into unexpected moments that stand out.